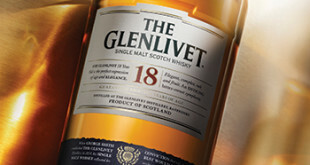 The Whisky “Glenfiddich” is a little known brand in our country, and hard to find outside the specialized environments, but has much prestige abroad. 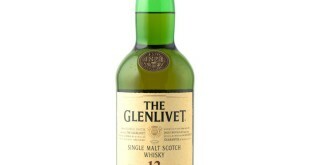 It is manufactured by “William Grant & Sons Distillers Ltd”. 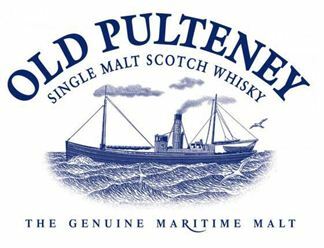 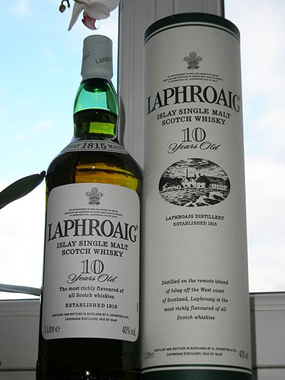 Founded in 1886 by William Grant in Dufftown, Scotland, on the River Robbie Dhu.